Getting to know the anatomy of engagement rings? This blog post will help you learn about some of the terminology used when referring to the main element of any ring: the ring shank. What is a ring shank? The ring shank is quite simply the band of the ring. 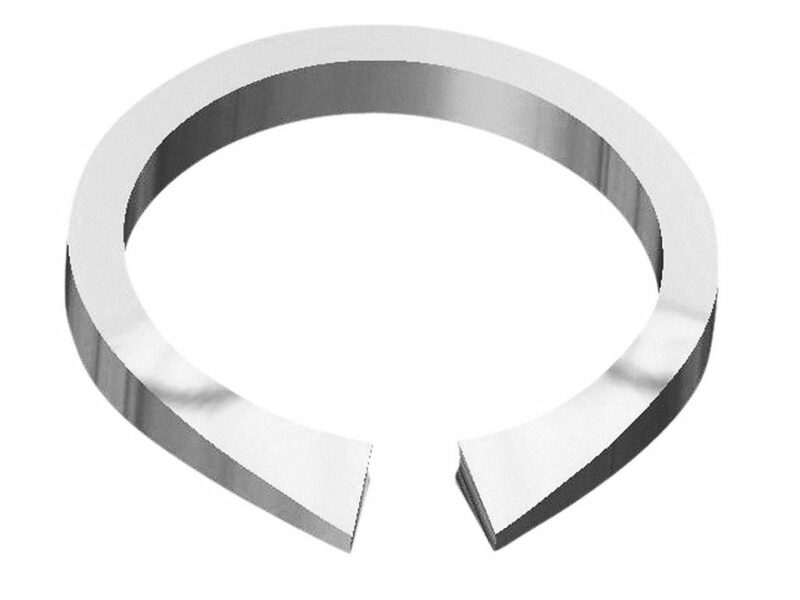 Each different type of ring shank is often categorised by its appearance. Below we’ll detail some of the most commonly seen types of ring shanks, and some of the more unusual ones too. Head – this is where the stone sits and is often referred to as the setting too. Shoulders – the shoulders of the ring support the head of the ring and refer to the section of the shank that leads up to the head. 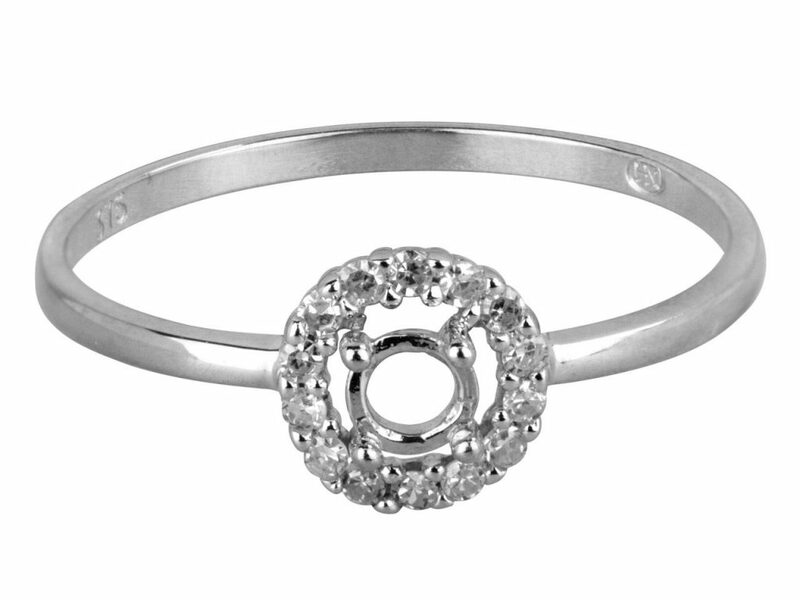 Prong – this is a specific type of stone setting and feature anywhere between 4 and 6 prongs that hold the stone in place. Profile – this can be clearly visualised when thinking about a cross-section of the shank. For example, if you were to cut the ring shank you may find that it is d-shaped or flat edged. You’ll also hear terminology such as comfort fit. 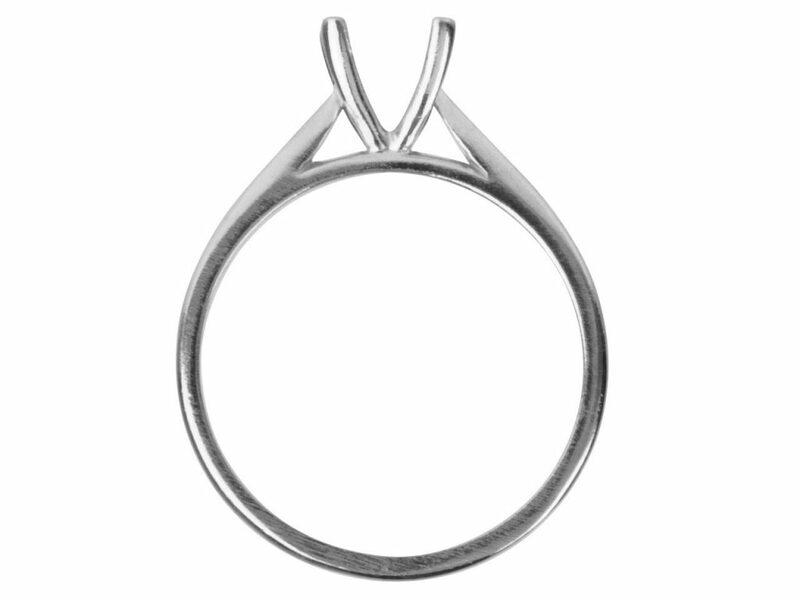 This is a ring profile that has been shaped to more naturally fit the curves of the finger. Want to know more about popular types of engagement ring styles and settings? Take a look at our guide to different types of engagement ring styles and read more about the varied types of engagement ring your customer could ask for. A straight ring shank is just as it sounds. The band of the ring is straight and doesn’t taper off or split. When you’re learning how to create rings, this will probably be the first type of ring shank that you make due to its simple construction. Straight shanks are most commonly flat edged. This means that the edges of the shank were not rounded off. Instead, they’re formed with a rectangular strip of metal leaving you with flat edges all the way around the band. Where the edges of a ring shank are rounded off, this can be referred to as a comfort fit, as it more naturally fits the circumference of your finger. A tapered shank is when the band tapers off to a thinner section either where the stone is set or in the opposite direction from where the stone is set. When the band tapers off to a thinner section on both sides of the stone, it can make the stone look larger and make the band itself look much more delicate. 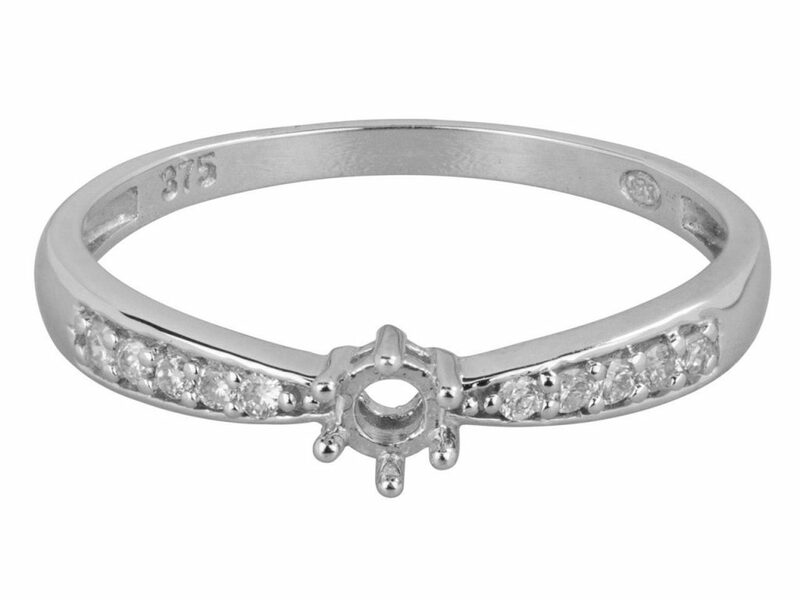 A cathedral ring shank is when the stone at the centre is framed by two arches. This is when the two ends of the shank are lifted to create these two arches just below the stone. It’s almost as if the two arches are supporting the stone setting, mimicking the grand architecture of cathedrals but also making the stone much more prominent. A split ring shank is a much more complex design as the band splits into two before it meets the stone at the top of the band. This can give the illusion of two bands and can be as subtle or as prominent as the customer would like. 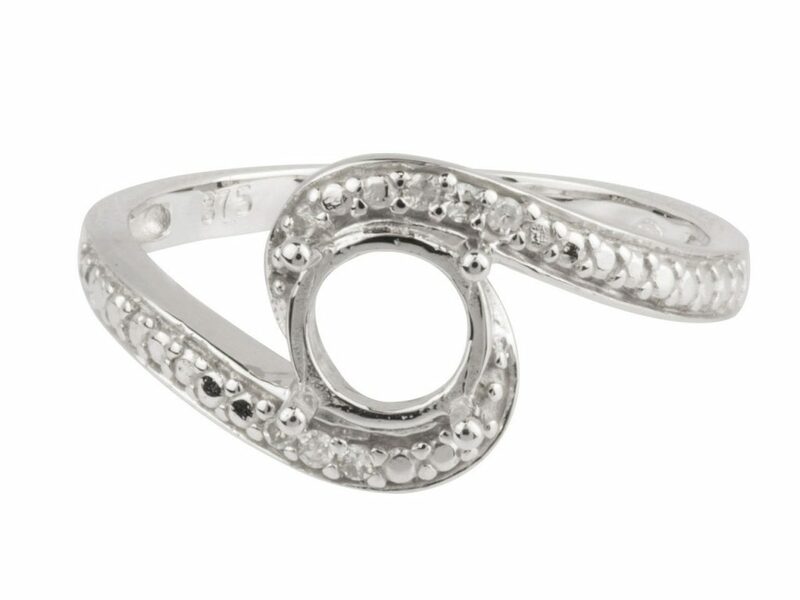 The split shank design can also be modified so that as the band splits off in two, it can cross over with a woven or twisted design until it meets back up again where the stone is set. With a bypass ring shank, the two ends of the band will not uniformly meet the stone. Instead, each end of the band will run around the stone, almost as if it’s bypassing it. This creates the illusion that the band is flowing around or overlapping the stone. A knife edge shank is named so because of its sharp edge that runs along the outer edge of the shank. Of course, it’s not razor sharp, but it adds a different look to a ring shank. It adds a new element of design to the shank with two slanted sides that meet to a more prominent point than you would usually see in traditional shanks. An interlocked ring shank style is when the engagement ring and the wedding band interlock together perfectly. This can be done in many ways and is interpreted in many ways by different jewellers. It may be that one jeweller creates the engagement ring fits inside the wedding band or it may be that the two bands follow the same silhouette so that they sit alongside each other perfectly when worn. Whether you plan on creating your own ring shanks from scratch or picking up pre-made ring shanks ready for stone setting, we have everything you need at Cooksongold. Take a look at our ring shank and cast rings range as well as our silver and gold casting grain.